Home » Issues » Life energy » How do i get more life energy? How do i get more life energy? Your life energy is what keeps you going and defines your life. It determines for example how active you feel, and how you balance the positive and the negative energy you got around you. There a lot of ways to get your energy back and the practitioners recommended on MyBestTreat can support you in your path to energy. Look what the best way is to get back your positive flow. A good manner to get energy is to breath, exercise and to avoid stress. This can be a daily round on the bicycle, a yoga practice or regular meditation. 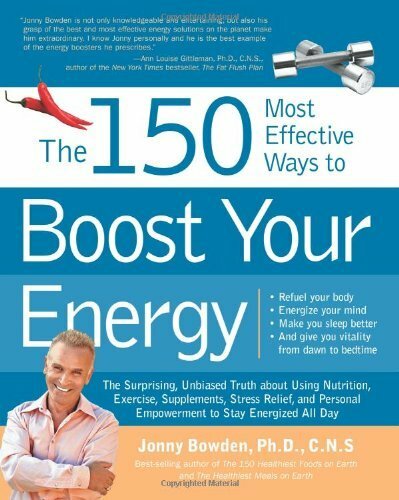 You probably know what gives you energy and makes you feel good. But sometimes it can be difficult to keep up the good work and it takes a lot of discipline. If you need help to keep your good practice you can find support with the teachers below or you can do a retreat where you really focus on you and get into a good practice. Sometimes your body and mind are not on the same level and sometimes life gives us challenges that throw us off our feet. 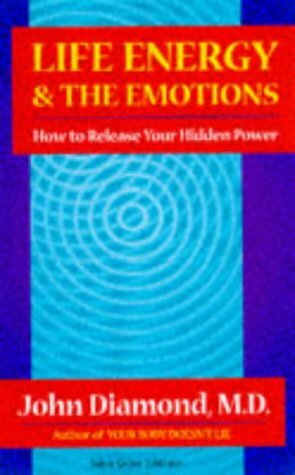 If you are going through a hard time there are many great practitioners out there who can help you regain your life energy. Your life energy is closely tied to your sexual energy. So if you don’t have a flow in your connection to your own sexuality it will block your life energy. This can however be treated and here you will be able to find the world’s best tantra teachers to help you reconnect with yourself and your life energy. Negative thoughts take a lot of energy. It is hard to set your mind to positive thinking all the time, especially when you are having a challenging day. 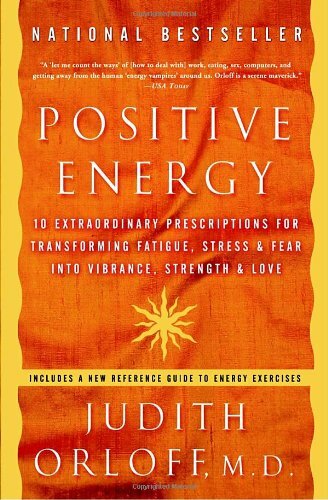 Therefore there are some good books and practitioners to support you in keeping your vibration and energy high. Different kinds of healing can take away the negative energy floating around you and help you get the positive vibes back into your body. Whatever is blocking your life energy, we hope you will find your way back to flow. And don’t hesitate to write to us if you need our support to find your way.